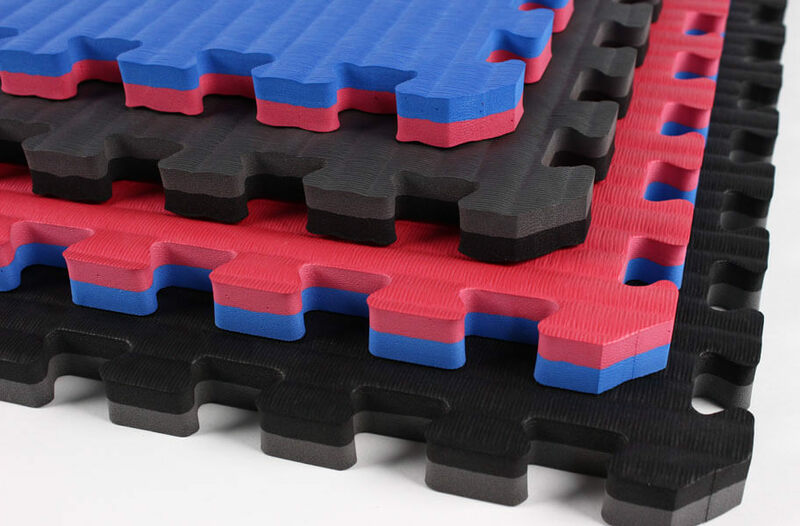 We are experts in manufacturing every kind of rubber floors whether its SBR tiles or EPDM floors. EPDM rubber flooring is a seamless flooring for children’s play area. EPDM play top surfaces have more vibrant colors, more UV resistant colors, and a different surface texture. The non-slip surface is easy to clean and maintain and will be your safety surfacing solution for many years to come. 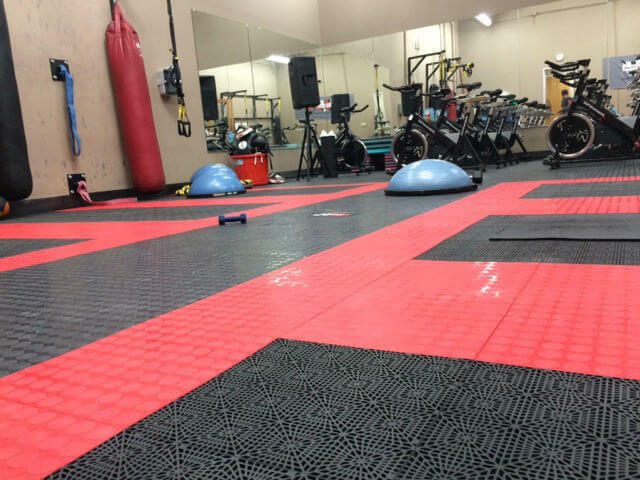 We are one remarkable entity, engaged in offering a wide range of Gym Flooring. 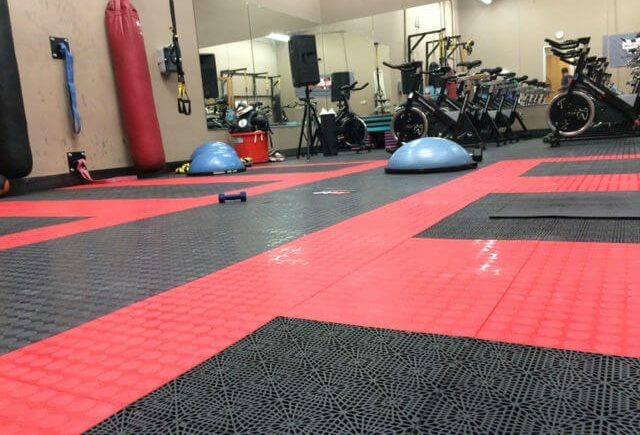 Widely suitable for offices, showrooms, bars, restaurants & gyms, the offered gym flooring’s are designed using premium material and leading technology in conformity with the market standards. These gym flooring’s are valued in the market for their quality. We provide a wide array of Interlocking Tiles to match the exact expectation of our clients. These are offered in a plethora of vibrant colors and shades and are highly durable. They have a long service life and are cost- efficient. Our range of products is extensively used in cities, urban as well as in rural areas.